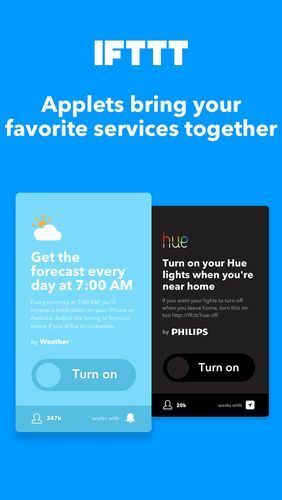 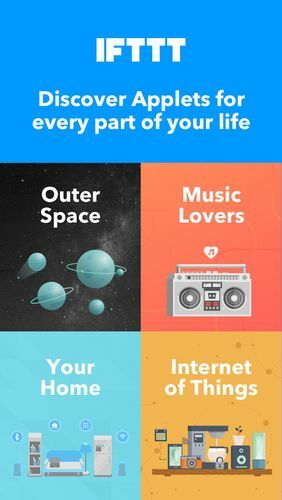 IFTTT - is an application, which gathered all your favorite services in one place. 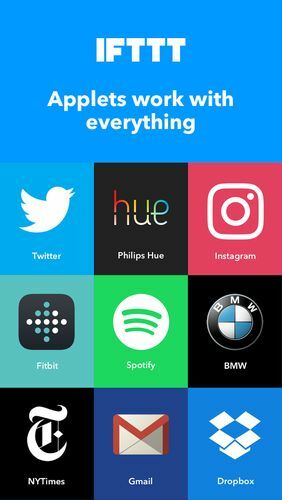 Over 400 applications are compatible with this utility, including those especially popular: Twitter, Telegram, Google Drive, Twitch, Instagram, Gmail and e-mail. 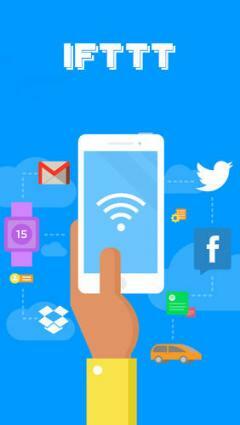 Moreover, you will see new services appearing in the application each week.